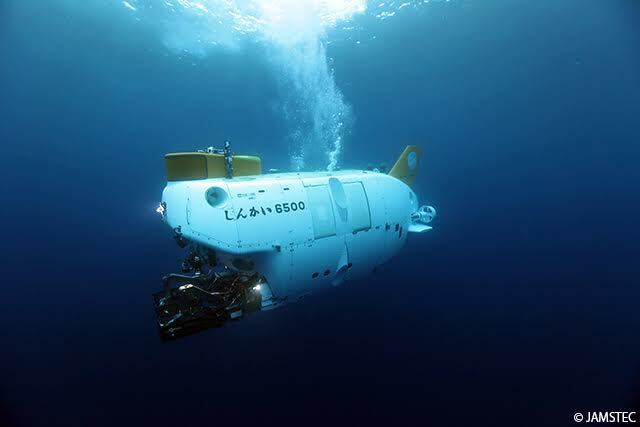 Come along on an adventure to see deep sea hydrothermal vents, and hear about the experience of a Cal marine scientist in a research submersible! One aspect of Dr. Sigwart’s research focuses on the specialist adaptations that enable molluscs to exploit extreme environments, and adapt to environmental change. 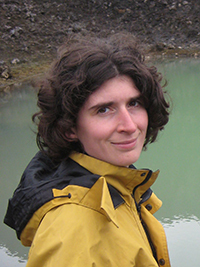 Using an integrative approach, Dr Sigwart’s research group investigates the diversity and diversification of species, in present environments and the fossil record. Dr. Julia Sigwart is an evolutionary biologist who studies the evolution and diversification of mollusks and other marine invertebrates. She is the Associate Director of Queen’s University Marine Laboratory, an interdisciplinary research institute in Portaferry, Northern Ireland. She is presently based in the University of California, Berkeley, on a sabbatical funded by a research excellence award from the European Commission.